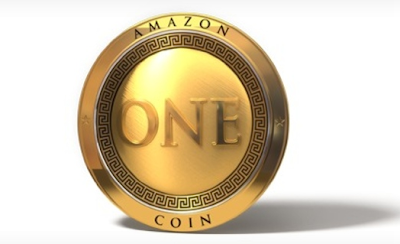 The latest company to launch their own virtual currency is Amazon! The guys have announced Amazon Coins which allows customers to pay for apps on the companies app store and you can make some in app purchases with the currency too! If you're a Kindle Fire owner in the US then you're one of the lucky few to first get the currency and you'll be given $5 worth which is 500 coins. We expect this currency will be a bit more stable than BitCoin! Full details are available on Amazon's site here! EVLeaks have done it again, supposedly showing of the Nokia Lumia 925, which is widely expected to be announced tomorrow! Take a look at the image in the tweet below and then head over to our post which shows off the teaser video and some leaked images which Nokia posted yesterday for more information! If you want to watch Nokia's reveal tomorrow in London then it starts at 10AM BST and you can watch it here! There's also details for people in other time zones on Nokia's conversations website here! EE have taken steps to defend their policy which sells some 'anonymous' user data to anyone who's willing to pay for it. There's been a lot of heated debate over the issue over the weekend, but check out this article on the BBC to see full coverage! Android-Police have done an APK teardown which supposedly reveals a new 'Google Play Games' feature which is widely tipped to arrive at Google I/O! Head over to their site for an insanely in depth run down! Some research has been posted which suggests that 4.5" is the ideal screen size for mobile phones you can read the full article here! Samsung are reportedly the first company to be working on 5G mobile data and they're trialing speeds of 1 gbps with the ultimate aim of the technology arriving in 2020! The final aim is for speeds of 10 gbps! 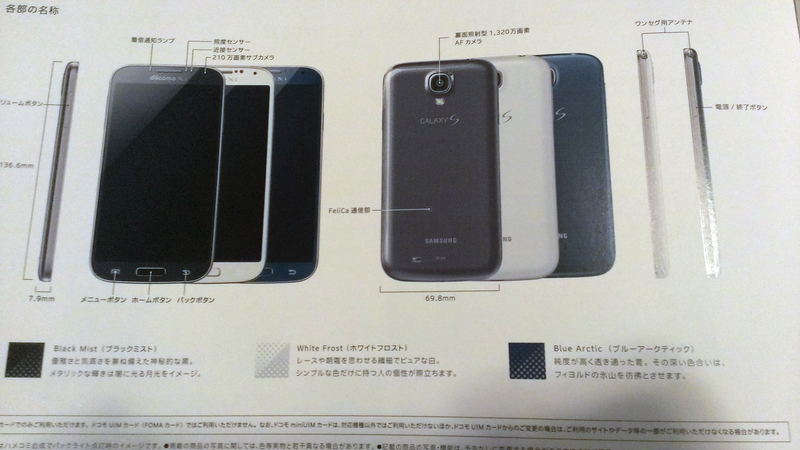 PhoneArena are speculating that the white version of the Nexus 4 will arrive at Google I/O this year. It's possible that they could just be lining this phone up as a unique freebie for people in attendance, but you never know there might be one for public release! The UK government is trying encourage the use of tech in fashion and there is now a competition which offers £30,000 to four companies for the best innovations they come up with, a competition which is backed by the government! Full details can be found at the sourcelink below! O2 are investing €70 million into their Irish network which will bump data speeds up acorss their network. In Ireland the upgrades will affect 250 locations in 14 counties and amongst the lucky few are Carlow, Cork, Donegal, Dublin, Galway, Kildare, Kilkenny, Limerick, Longford, Louth, Mayo, Meath, Sligo and Wicklow! And finally, according to the Japanese mobile carrier DoCoMo there will be an 'Arctic Blue' version of the Galaxy S4 on the way in the future!